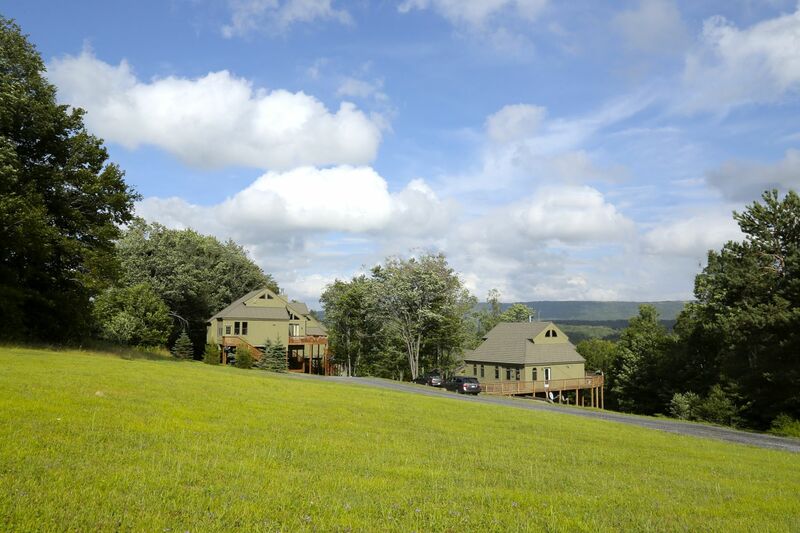 Latest News • Black Bear Resort • Canaan Valley Vacation RentalsBlack Bear Resort | Vacation suites, cabins and homes nestled in the heart of Canaan Valley, West Virginia. 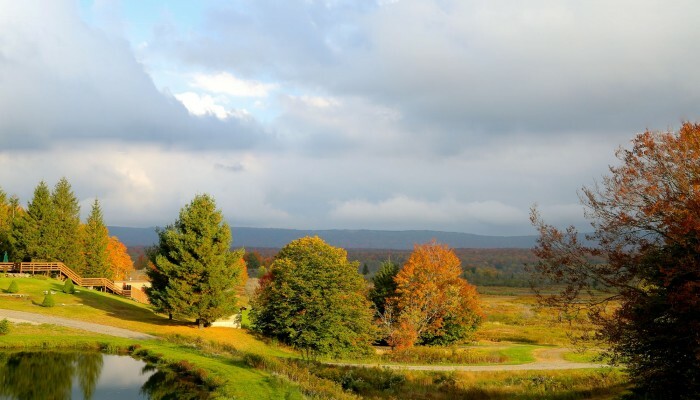 Rejoice—it’s fall in Canaan Valley! The autumnal equinox has swept its auburn-colored shadow over our high mountain paradise, and we couldn’t be more excited to welcome the variety of changes that come with it. 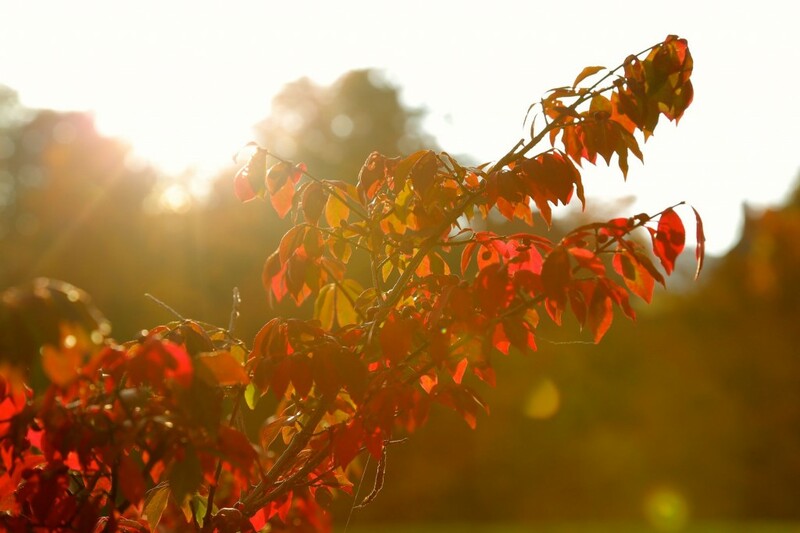 Fall brings a dazzling array of brilliant colors, more stars than you can count in a lifetime, and refreshingly crisp air that make our cabins in Canaan Valley the perfect place to be. One of the best parts of Canaan Valley is its elevation. At 3,200 feet, and with surrounding peaks of over 4,400 feet, Canaan is the highest large valley east of the Mississippi. Autumn kicks off much earlier here than the rest of West Virginia and its neighboring states, meaning leaf peepers can chase those fleeting fall colors for weeks on end. 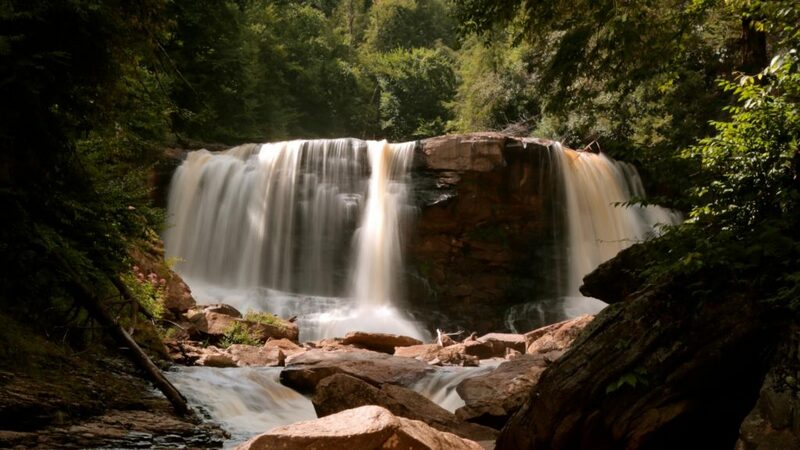 The Valley’s abundance of recreational lands—including Canaan Valley and Blackwater Falls state parks—provide some of the region’s finest hiking, biking, and horseback riding trails on which to immerse yourself and soak up the colors. When it’s time to explore the local culture, the quaint neighboring towns of Davis and Thomas offer distinctly unique vibes and amenities for everyone. Whether you’re looking to sip an award-winning craft beer, dine on delectable local fare, browse art galleries, or dance the night away to live music, Tucker County’s mountain hamlets are just a few miles away from our relaxing resort. For those seeking the idyllic escape into a pristine mountain valley, Black Bear Resort—and the rest of the Mountain State—is within a day’s drive of two-thirds of the U.S. population. 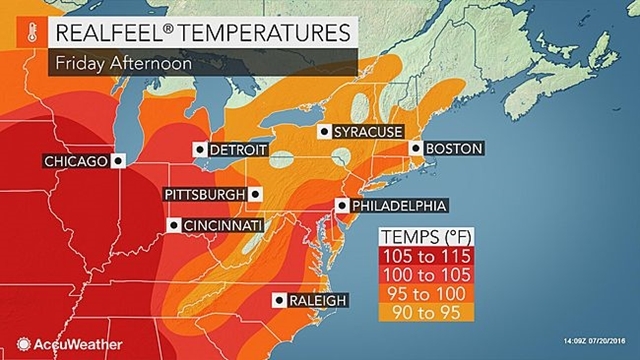 That means you can catch a tail wind from the Windy City, arrive in a New York Minute, or escape the heat in Hotlanta. In just one day, you can leave the fast-paced life behind and feel as if you’ve traveled back in time to our quiet corner of (almost) heaven. 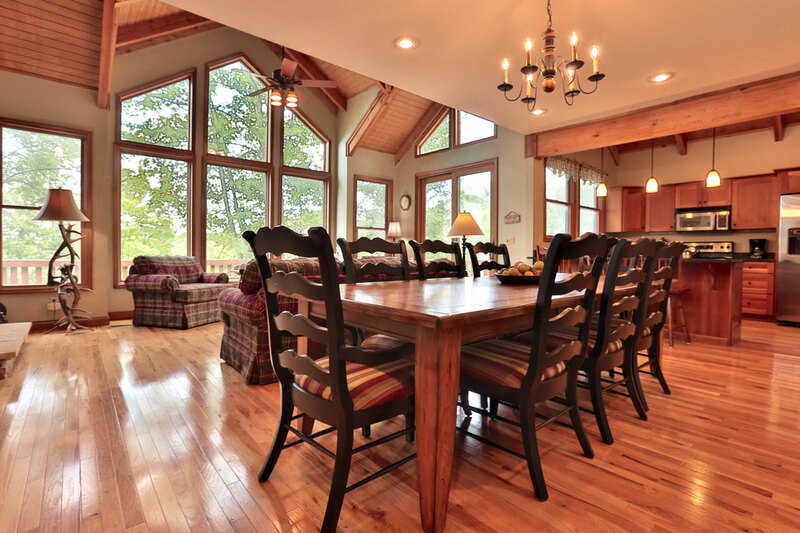 And if you already live the peaceful life out in the country, don’t worry—Canaan Valley’s unique scenery and Black Bear’s affordable prices combine to offer a relaxing vacation from your vacation. 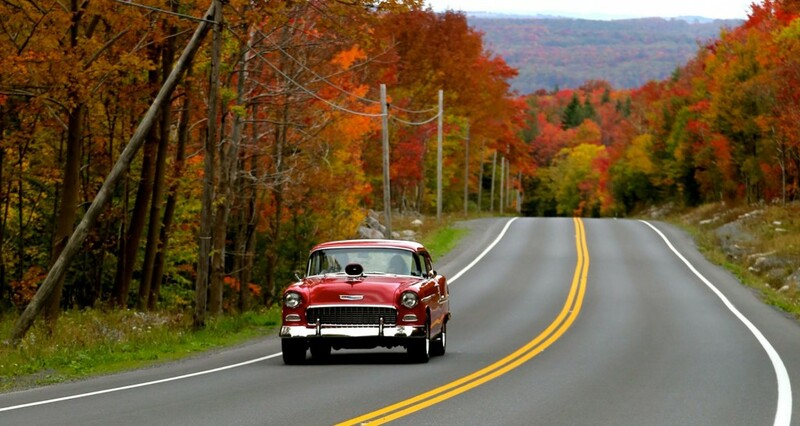 There is no shortage of events year-round in Canaan Valley, but fall in our beautiful mountains is an especially festive time of year. We’ve handpicked the biggest, baddest, and best events to check out during your stay at Black Bear Resort. 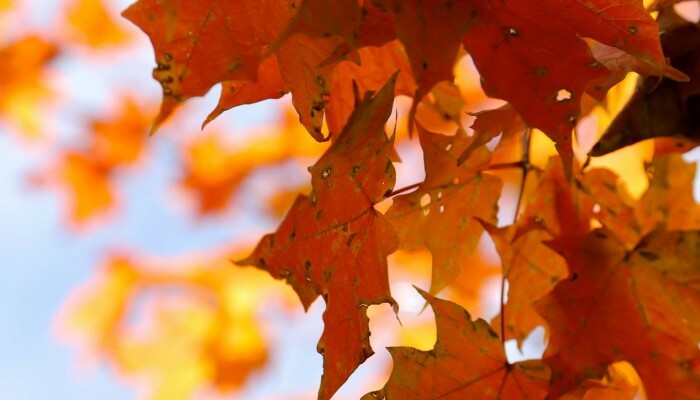 The annual Leaf Peepers Festival is a fall favorite for locals and visitors alike. This classic gathering celebrates the peak of fall foliage in Tucker County with a beer garden, car show, parade, artisans, and live performances. Festivities begin Friday evening and run through Sunday. The same Saturday of Leaf Peepers, prepare for the scenic mountain town of Davis to be overrun with… you guessed it… runners! The annual Run For It race takes participants on a tour through Davis that benefits local organizations and the Tucker Community Foundation. If you’re not lacing up your sneakers, come support the racers at the High Five Station or the finish line, and continue the Leaf Peepers fun after the race. Join knowledgeable naturalists for an eight-mile guided hike between Blackwater Falls and Canaan Valley state parks. You’ll pass through colorful hardwood forests, shaded spruce groves, and dense rhododendron thickets. A cookout lunch is provided halfway on this Wild Walk, as well as shuttle service back to the lodge. When the dark of the hallowed eve starts to creep in, prepare for a scare at the creepiest house in Canaan Valley. Costumes encouraged—screams guaranteed. Admission is one non-perishable food item per person. Blackbear Resort is perfect for Thanksgiving getaways, and our cabins provide plenty of room to chef up your Turkey Day feast. But for those who prefer to leave the cooking to the pros, Canaan Valley State Park Resort is hosting an all-day buffet—$26.95 for adults, $10.95 for kids age 6-12. What would all the fall fun be without a great place to stay? 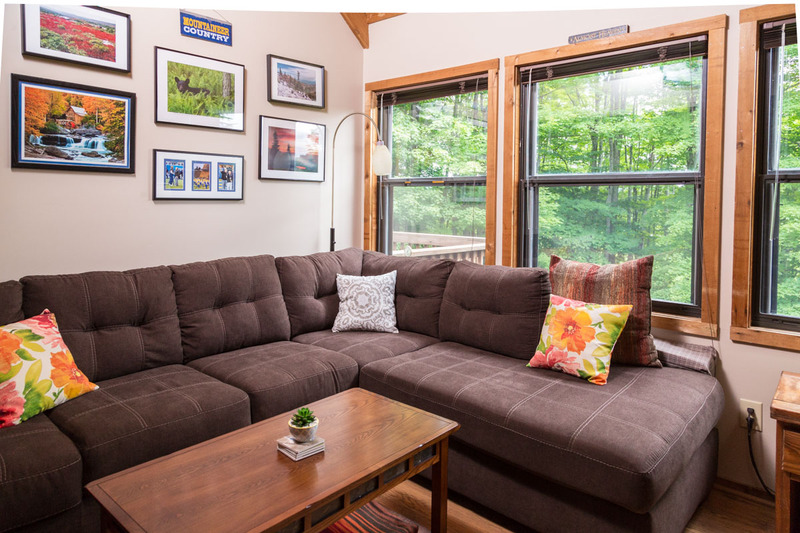 You’ll need some rest after you get Tucker’d in Canaan Valley, and Black Bear Resort offers the perfect mix of relaxation and recuperation in our variety of cozy rentals designed to fit your needs. 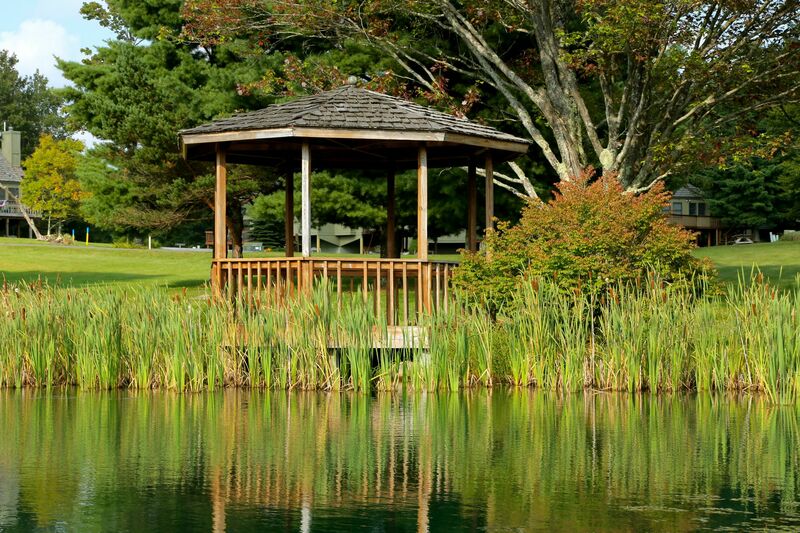 With mini-golf, fire pits, and a fishing pond, we’ve got enough easy fun to fill your downtime. Whether you’re a couple looking for a romantic autumn getaway, an adventurous group looking to push your limits, or a family looking to fill the Valley with memories, we’ve got the perfect cabin or home for your stay. 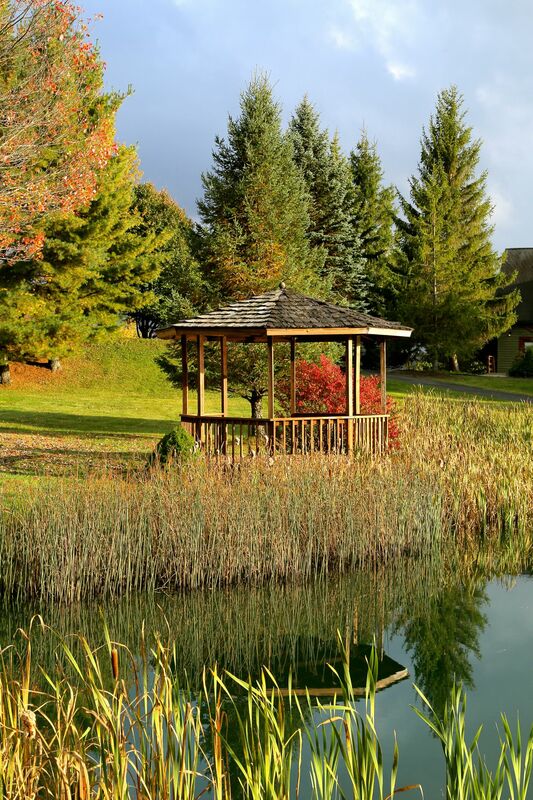 Now that you’ve decided that one of our cabins in Canaan Valley is the perfect way to experience fall, you need to know where we are—click here for directions and a map of the resort. Check our Facebook page for specials, and as always, stay three nights get the fourth night FREE! 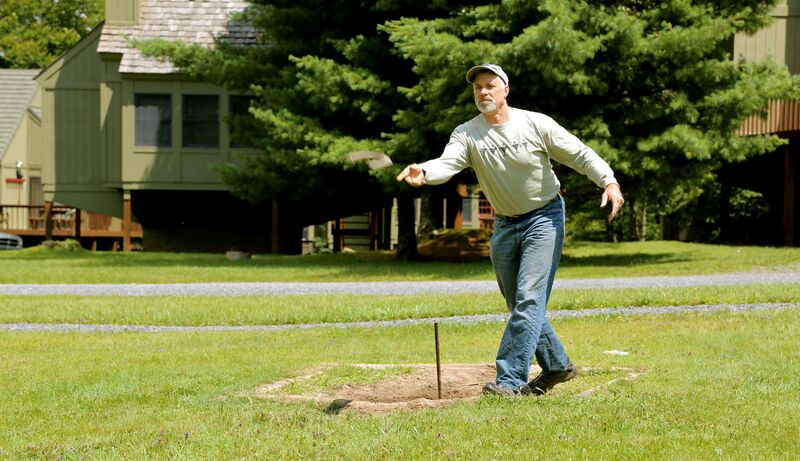 We’re excited to host you in one of our cabins in Canaan Valley and show you why fall in Tucker County can’t be beat. 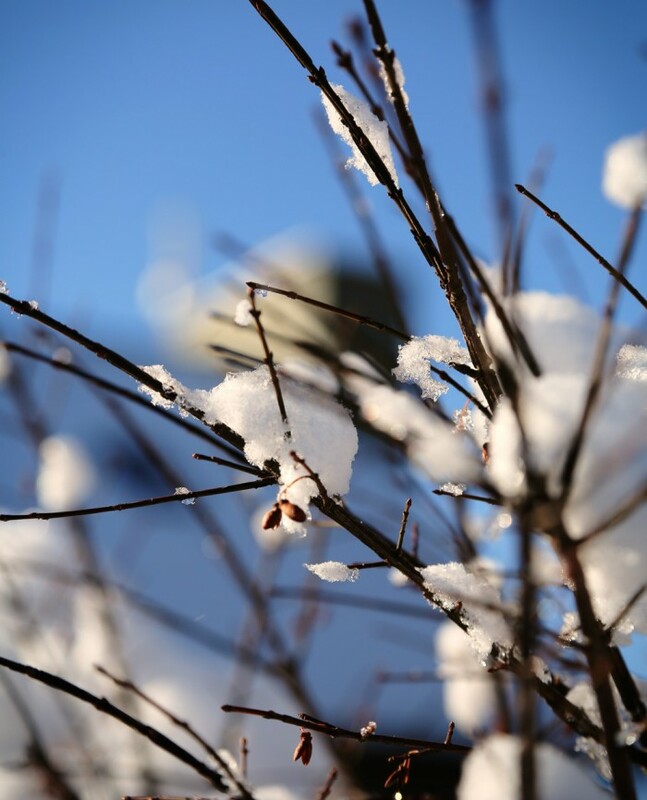 We invite you to visit our winter wonderland at Black Bear Resort. 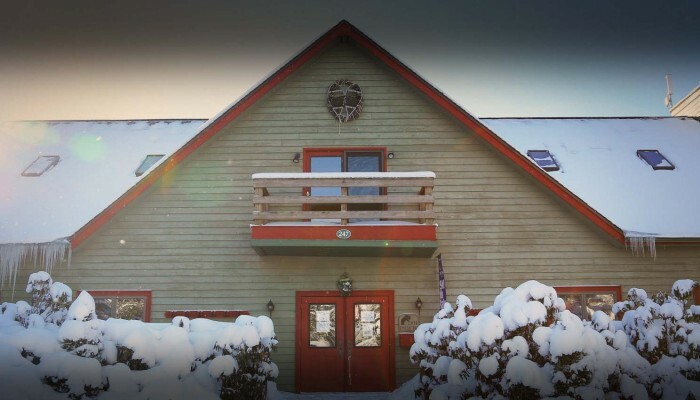 When looking for an affordable option to fulfill your winter fix, look no further than Black Bear Resort. Play hooky and take advantage of our budget friendly mid-week rates; you’ll find short lift lines, great pricing on lift tickets and fresh tracks in the snow! We also offer competitive rates on weekends and holidays! Check out the coupons at our front desk for discounts to local activities! 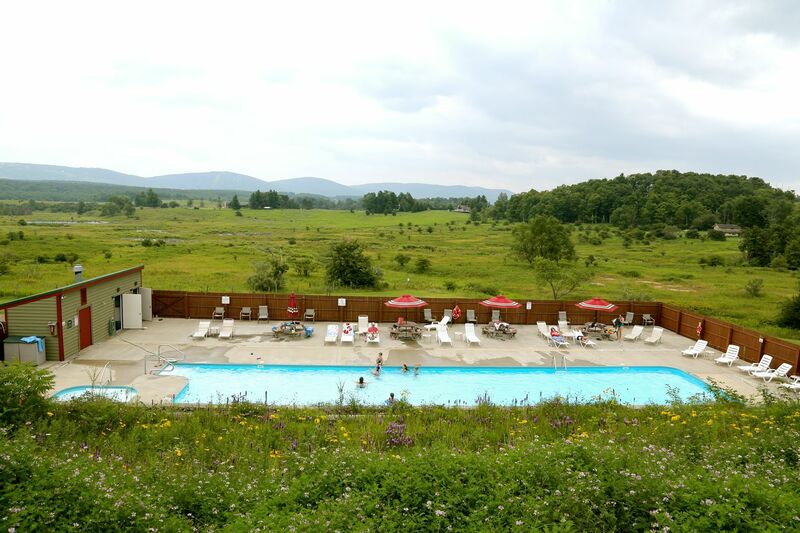 Black Bear Resort is located at the North end of Canaan Valley, on 45 acres, overlooking Canaan Valley Wild Life Refuge and Timberline Mountain. We are conveniently located within minutes of all the local activities. So come stay with us and Ski The Valley! Watching the resorts make snow from our lodge. Our guests have fun simply playing in the snow on our beautiful grounds, sledding, cross country skiing, snowshoeing or building a snow fort — without even leaving the resort! 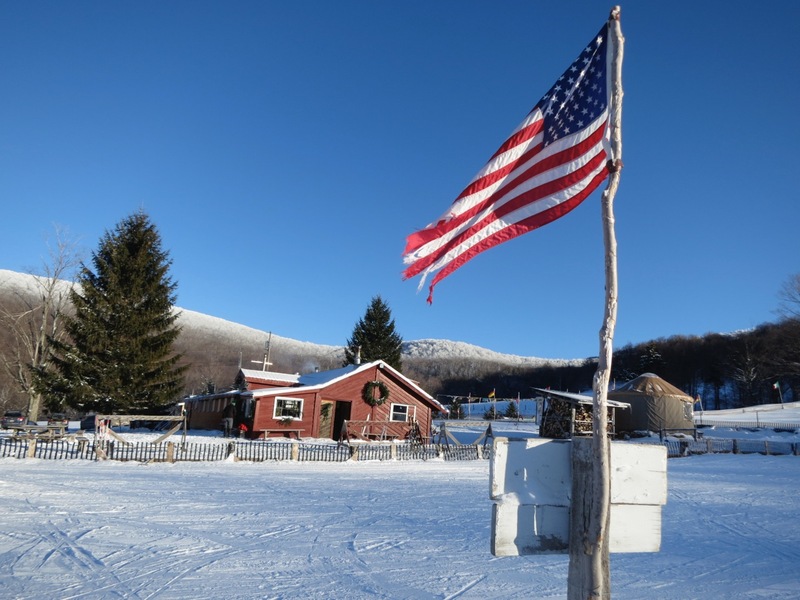 While Canaan Valley is known for its downhill skiing, there are many other winter activities to enjoy! Whitegrass Touring Center and Cafe. 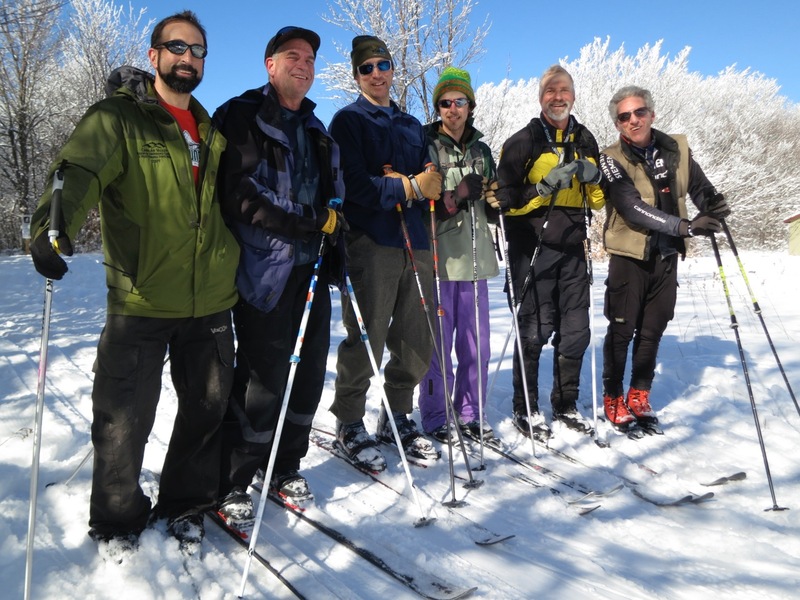 Beautiful people and trails!Get the diaily report and weekend menu! 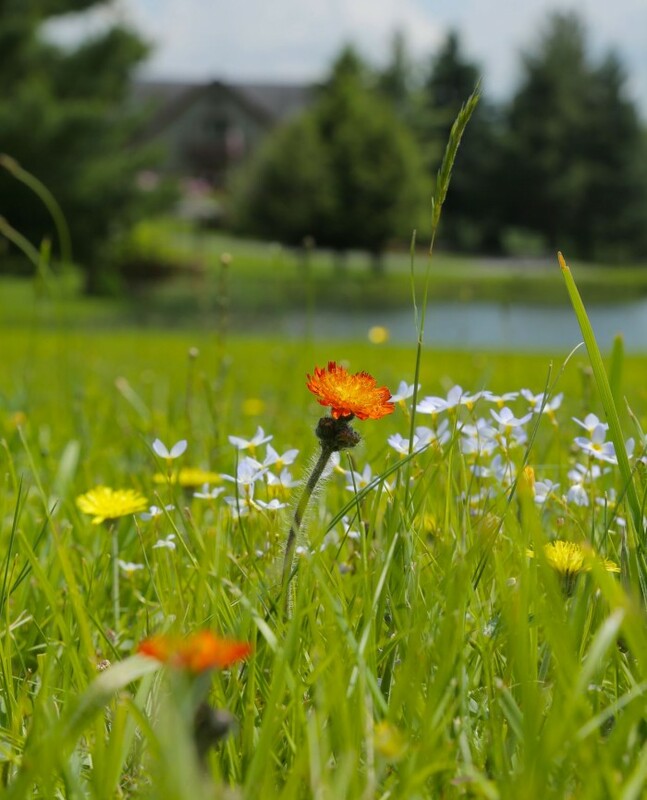 Whether you are looking for a romantic getaway, family vacation or a group get-together, Black Bear Resort has something for you! Twelve Inn Suites, Thirty-six 2-bedroom Cabins and Three Deluxe Homes. Browse all of our rental units and find the perfect one for you! All units are positioned for privacy, offer all of the comforts of home and feature a cozy wood fireplace (wood provided). Many offer double Jacuzzis and are PET FRIENDLY! 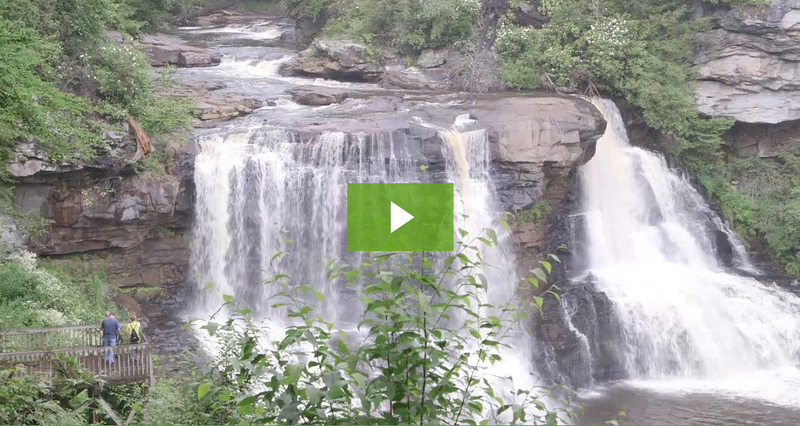 If you haven’t had the opportunity to check out our two mountain towns only minutes away, you are missing out! 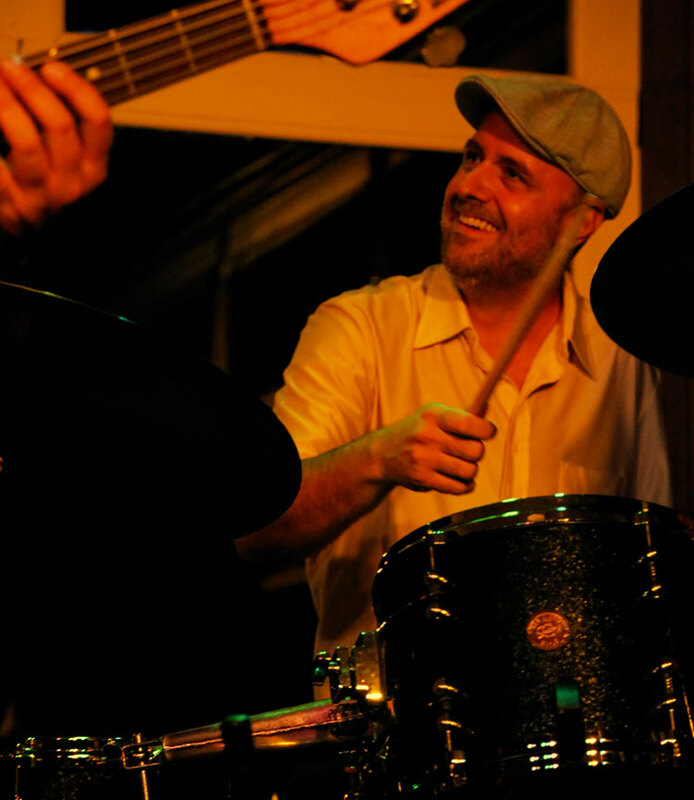 Davis and Thomas are quickly becoming destinations of their own with quaint restaurants, art galleries, antique shops, live music venues and unique micro-breweries! For instance, the Purple Fiddle has a great music scene! Check out their website to see the schedule. Stumptown Ales is the latest craft brewery to open in Davis, WV. Check out their website and be sure to stop in! Getting to Black Bear Resort has never been easier. Corridor H offers a direct link to our Northern Virginia, Baltimore and D.C. guests! We are now only 2 ½ hours from Dulles International Airport with 90 percent of the trip being a 4-lane highway! 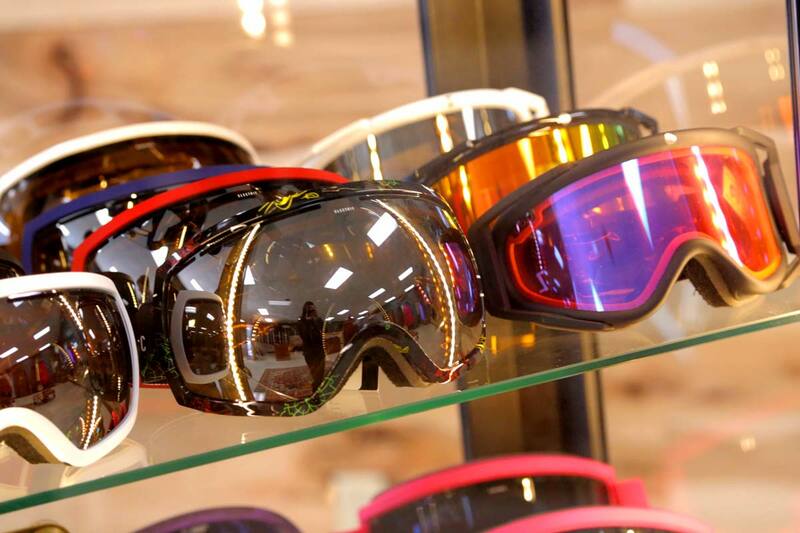 We also have a brand new ski shop located in the heart of Davis. On your way through be sure to stop into Driftland Ski and Sport to rent or demo some skis from their shiny new fleet, or even pick up some gear you may be in need of. The next time you think about playing hooky and hitting the slopes, give Black Bear Resort a call! We look forward to seeing you. 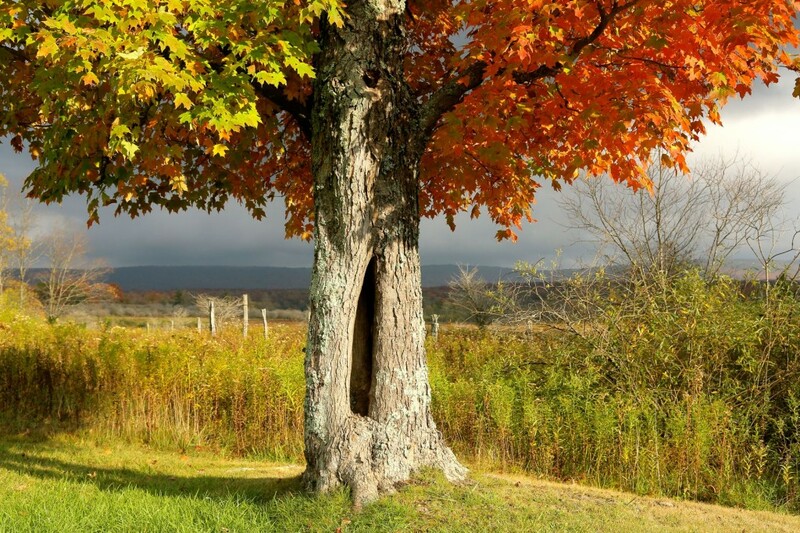 Early fall in Canaan Valley is a glorious time of year…maples dropping bright red leaves, aspens tinged in yellow and cool, clear sunny days. Here at Black Bear Resort, you can enjoy your first of two falls, as our elevation of over 3,200 feet means our autumn begins much earlier than the lowlands’…or the calendar’s! The cloudless blue skies are the backdrop for a variety of events here in Tucker County. Sunday, September 17 Davis is home to an epic 40-mile ultra mountain bike race through some of the gnarliest trails on the East Coast: The Revenge of the Rattlesnake. 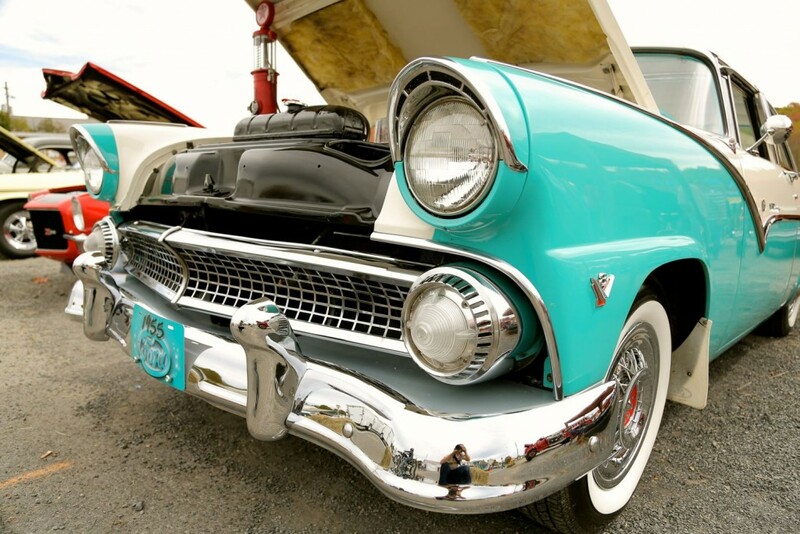 That very same weekend, beginning Friday night, the Leaf Peepers Festival celebrates the brilliant peak of fall color with a beer garden, car show, parade, and live performers demonstrating their talents, arts and history. The first weekend of October celebrates another of our area’s very special qualities: dark skies. 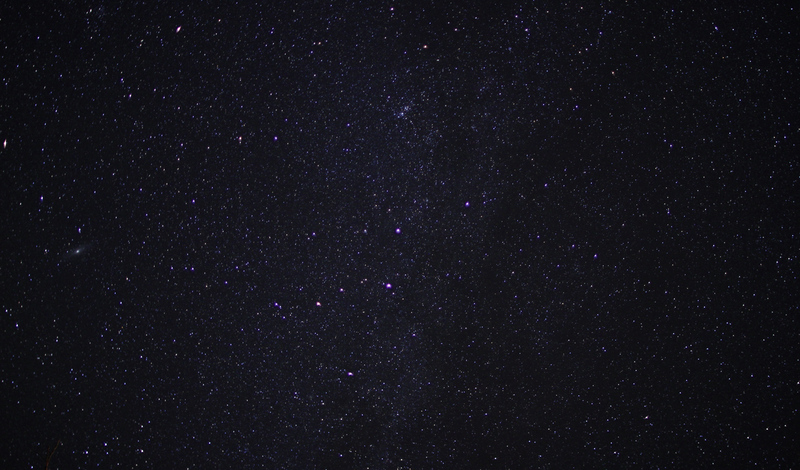 Join Kanawha Valley Astronomical Society and Blackwater Falls State Park as they host the Blackwater Falls Astronomy Weekend See the Milky Way span the dark sky with the naked eye, or check out familiar objects through high powered telescopes at one of the star parties. As always, stay 3 nights and get the 4th night FREE! And remember, our family friendly resort is great for Thanksgiving gatherings! Visit our Facebook page to see our latest specials. 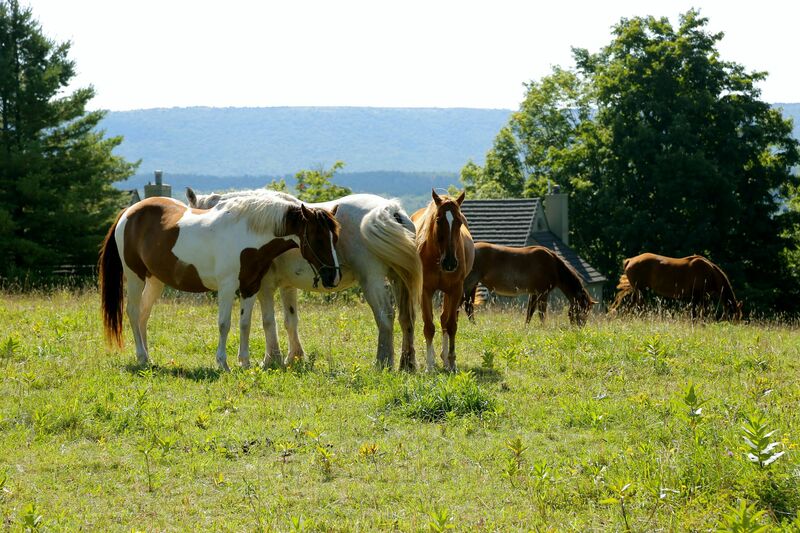 We hope to see you soon in beautiful Canaan Valley! The cloudless blue skies are the backdrop for a variety of events here in Tucker County. Saturday, September 19 Davis is home to an epic 40-mile ultra mountain bike race through some of the gnarliest trails on the East Coast: The Revenge of the Rattlesnake. Join us for Run For It! A spectacular community fund-raising event, Run For It! draws hundreds of participants and distributes over $80,000 in awards to local non-profits. The first weekend of October celebrates another of our area’s very special qualities: dark skies. Join Kanawha Valley Astronomical Society and Blackwater Falls State Park as they host the 26th Anniversary Astronomy Weekend – Dark Skies. See the Milky Way span the dark sky with the naked eye, or check out familiar objects through high powered telescopes at one of the star parties. Stay in one of our suites from October 20 through December 20 for at least 2 nights for $80 per night! All have fireplaces, kitchenettes, private view balconies and double Jacuzzis! 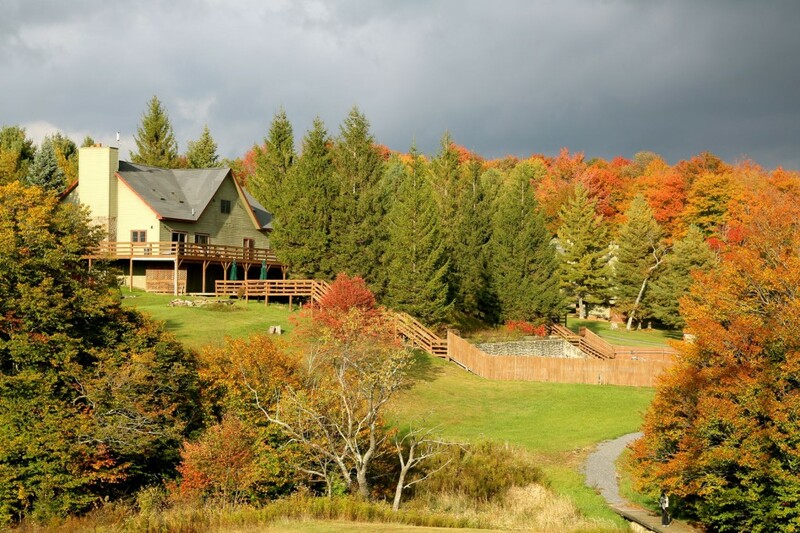 Black Bear Resort is family friendly with individually owned cabins located in West Virginia’s spectacular Canaan Valley. 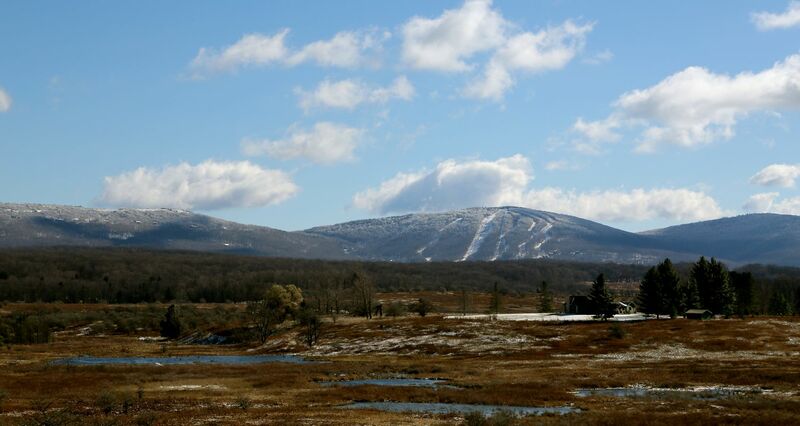 Set on more than 40 landscaped acres, we have sweeping views of Canaan Valley National Wildlife Refuge, Cabin Mountain and Timberline ski area. Our resort is located on Canaan Mountain at the north end of Canaan Valley between Blackwater Falls State Park and Canaan Valley State Park. We are only four miles from the town of Davis, WV. 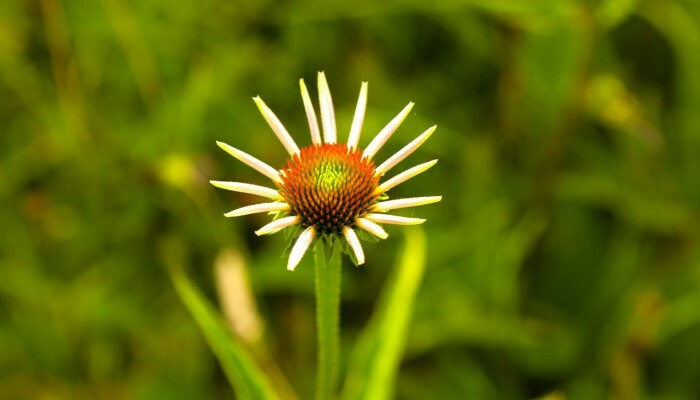 Dolly Sods, Seneca Rocks, Spruce Knob and 900,000 acres of Monongahela National Forest are nearby, offering endless possibilities for outdoor recreation and scenic beauty…any time of year! Our spectacular view across Canaan Valley to Cabin Mountain and Timberline ski area. Many of our cabins are available to rent, providing accommodations for families, couples and small groups. Whether you’re looking for a single room hotel-like suite, a cozy 2 bedroom family friendly cabin or a larger home – we have something to meet your specific needs. Many of our cabins – we call them pedestals – and inn suites allow pets (dogs only, please). Each pedestal cabin has a fully equipped kitchen, linens and towels, washer and dryer, full bath (some with a double Jacuzzi), cozy wood fireplace (wood provided), large deck with a grill and much more! Our one room inn suites have a dining area, fireplace, private balcony with a view, double Jacuzzi, mini fridge, microwave and a coffee pot. 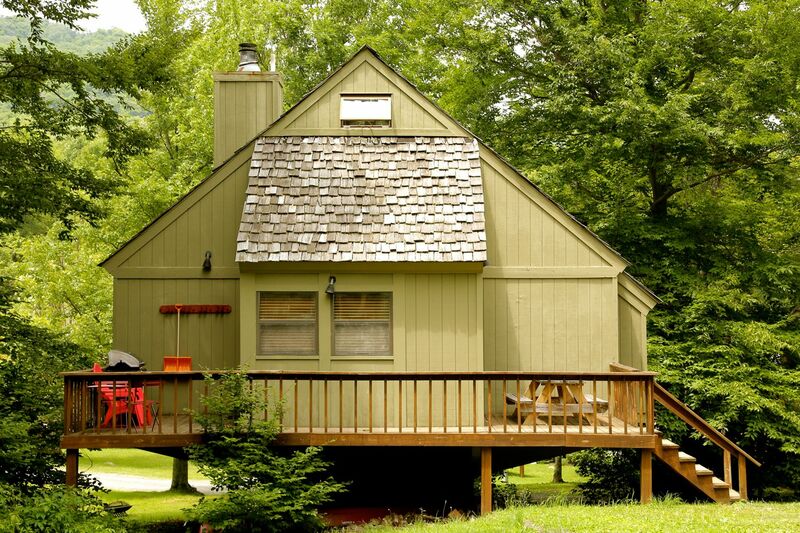 A pedestal cabin nestled in the trees of Black Bear Resort. While visiting our resort you can enjoy several amenities on our grounds: outdoor heated pool, mini golf, playground, nature trail, fish ponds, tennis courts, basketball, volleyball, fire pits and 24 hour security. Our quiet private roads allow for walking, jogging and bike riding. Catch (and release!) fish in one of our ponds or just relax in the gazebo. 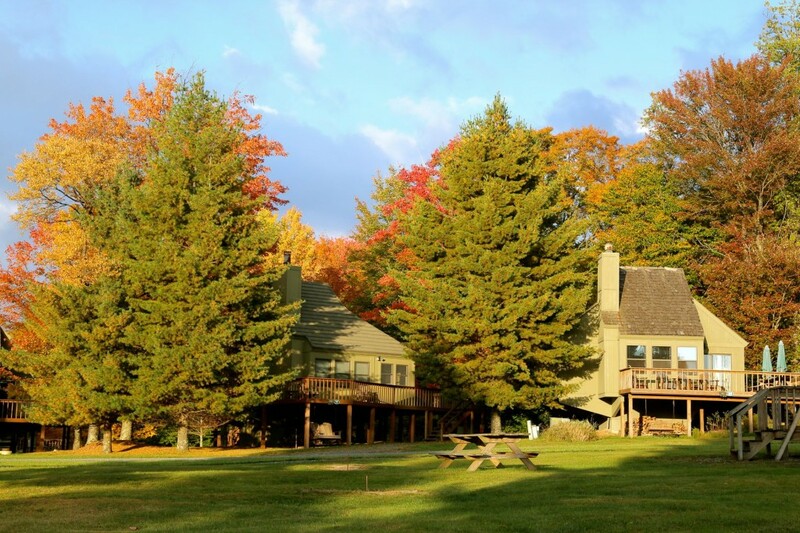 The Black Bear mountain lodge is available to rent for hosting your events, weddings, reunions and more – with a large deck and spectacular views of Canaan Valley. 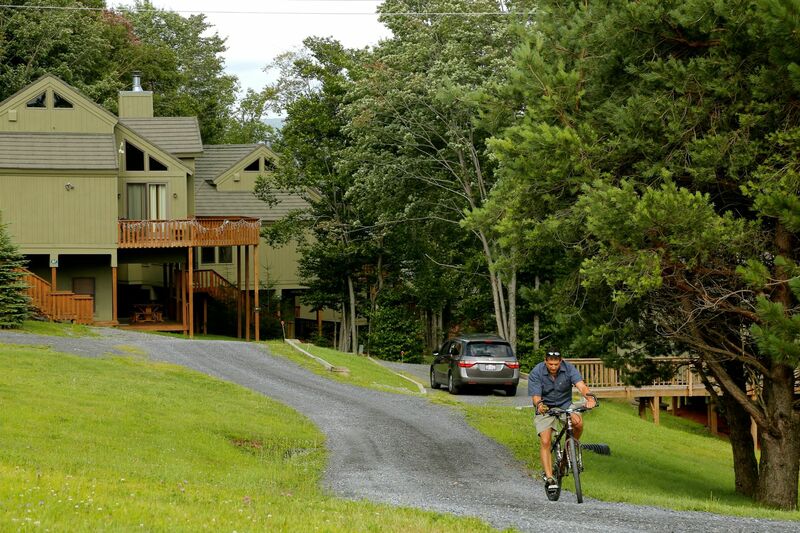 Black Bear Resort is the perfect mountain getaway to allow you to escape the hustle and bustle – relax and unwind! But don’t worry, if you can’t quite unplug, many of our units offer wifi, as does the lodge. So you’ve checked in…now what? Canaan Valley is well known for our winter wonderland, however each season provides a spectacular experience that brings our guests back year round. 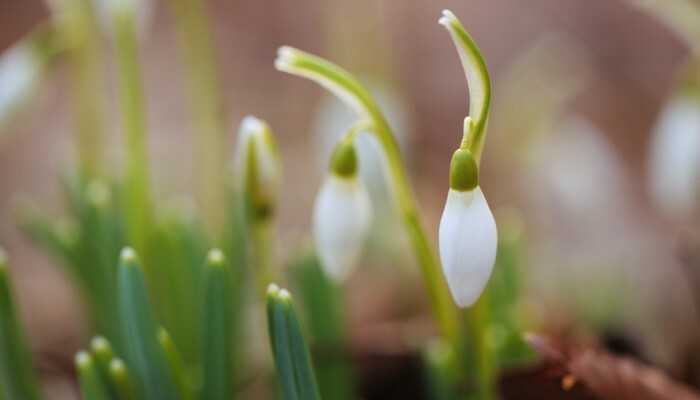 One of our favorite seasons is Spring! A great time to take advantage of the area’s natural public lands and stroll through forests past creeks rushing with snow melt. Abundant wildlife with their young wander through open fields full of beautiful spring wild flowers! 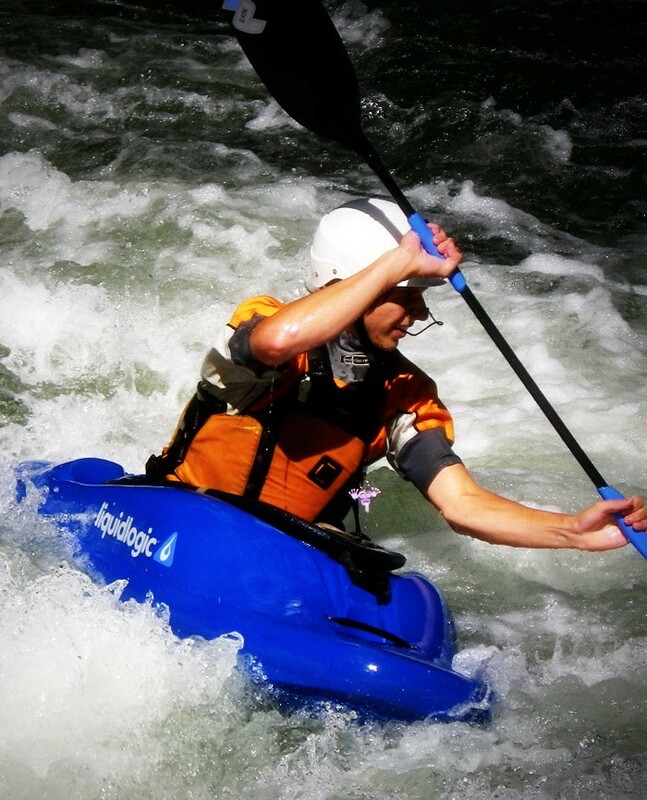 Popular activities this time of year include trout fishing, whitewater kayaking, rafting, hiking and maybe even a little cross country skiing! 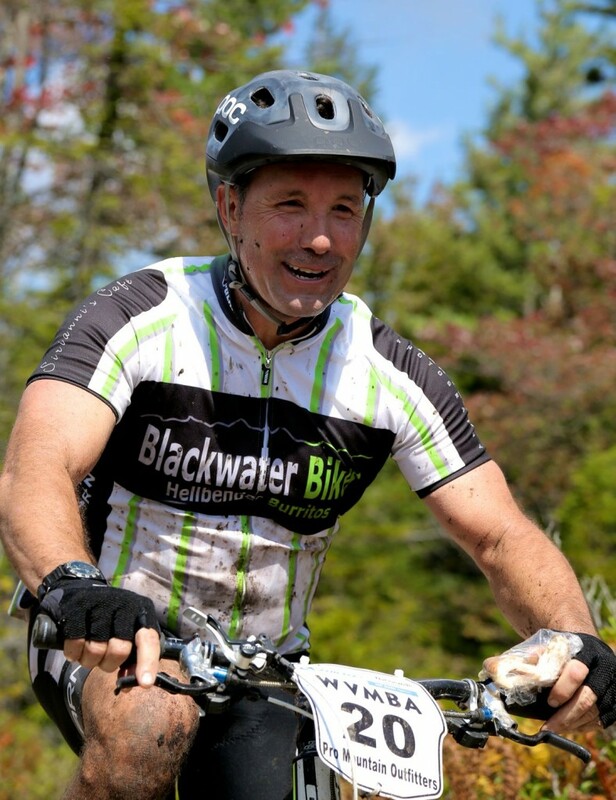 Spring is also the beginning of another sport that Canaan is famous for: mountain biking! Summer heating up? Our high elevation (3,200 feet) offers a much cooler summer climate than most neighboring areas, with temperatures up to 20 degrees cooler. 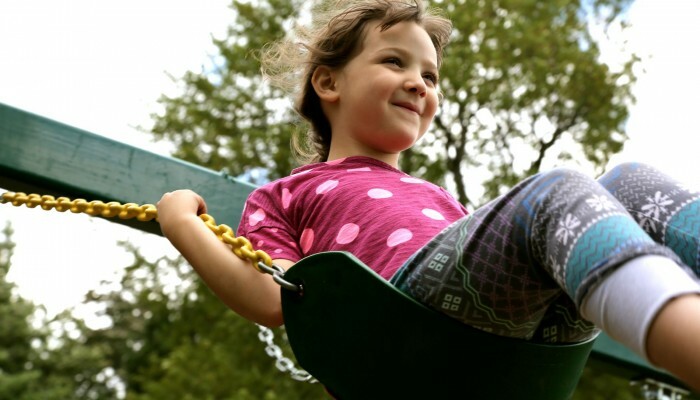 Enjoy our long, warm breezy days of summer outside. They are perfect for horseback riding, road and mountain biking, hiking and canoeing. Take advantage of our cool nights by dining outdoors or having s’mores by the fire pit! When you are ready to beat the summer heat, remember you can always find a great place to make the most of summer at Black Bear. 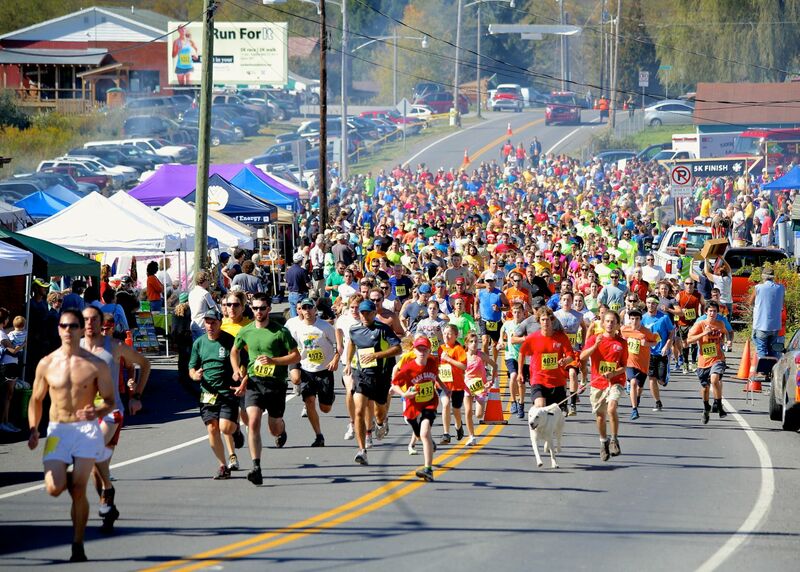 Our Autumn season kicks off the last weekend of September with Tucker County’s annual Leaf Peeper’s Festival and Run For It 5k in Davis. Our area is one of the best places to view the fall foliage of the mountains, revealing a splendid array of colors. 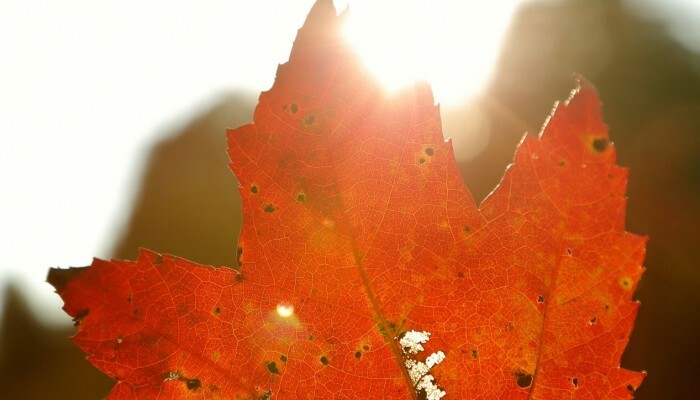 Our leaves turn a few weeks earlier allowing you to jump start your leaf peeping season! Fall in Canaan is a spectacular sight! Ready for some snow? Thanks to our elevation we receive an average of 180 inches of snow per season – but many years we get much more! 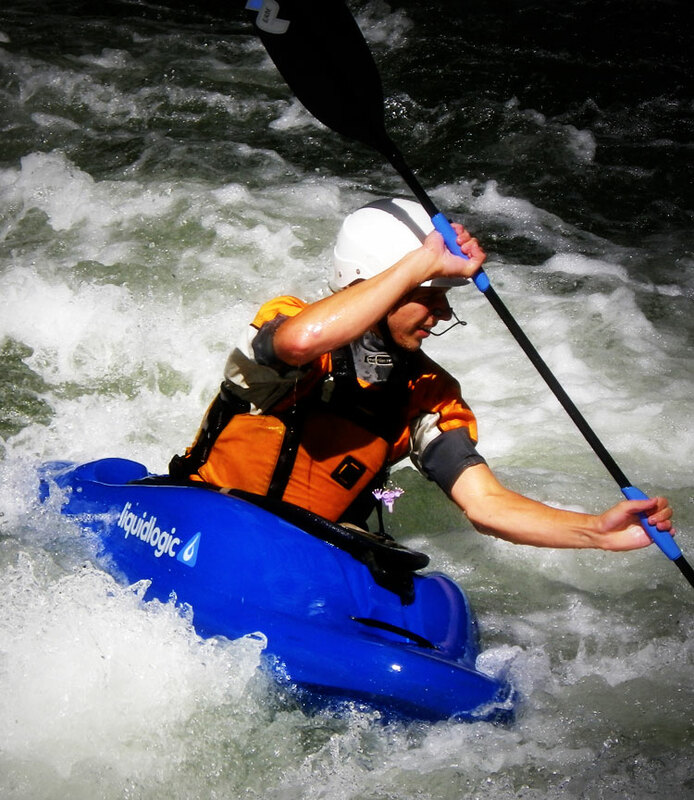 Surrounded by ski areas and state parks…there’s plenty to do. Looking for a downhill skiing or snowboarding adventure? 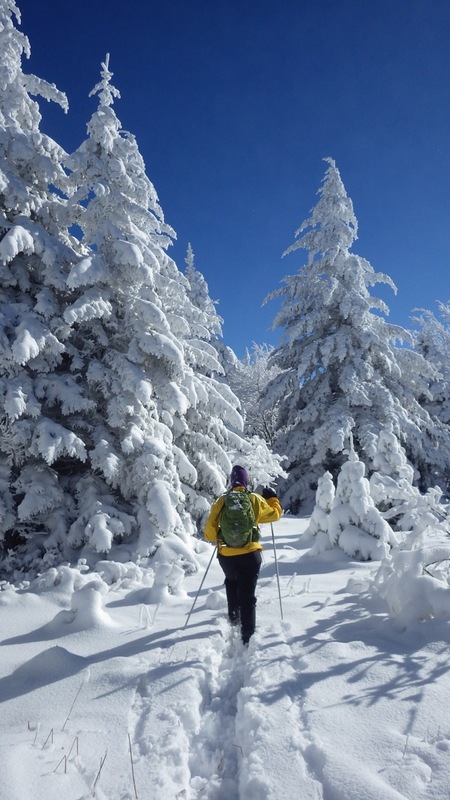 How about exploring the high country on cross-country skis or snowshoes? Or take the whole family sledding, tubing or ice skating. Maybe you’re just looking for a romantic getaway by a cozy wood fireplace. 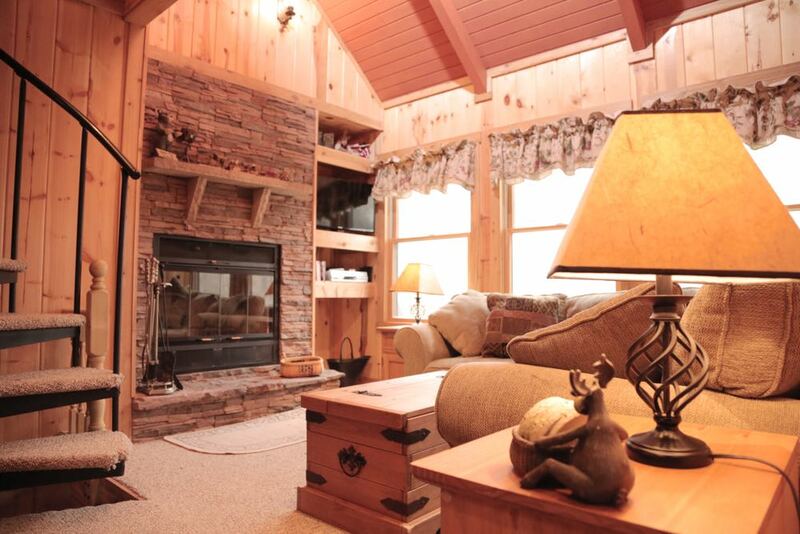 Whatever your winter vacation desires may be, Black Bear Resort and the Canaan Valley area has it all. 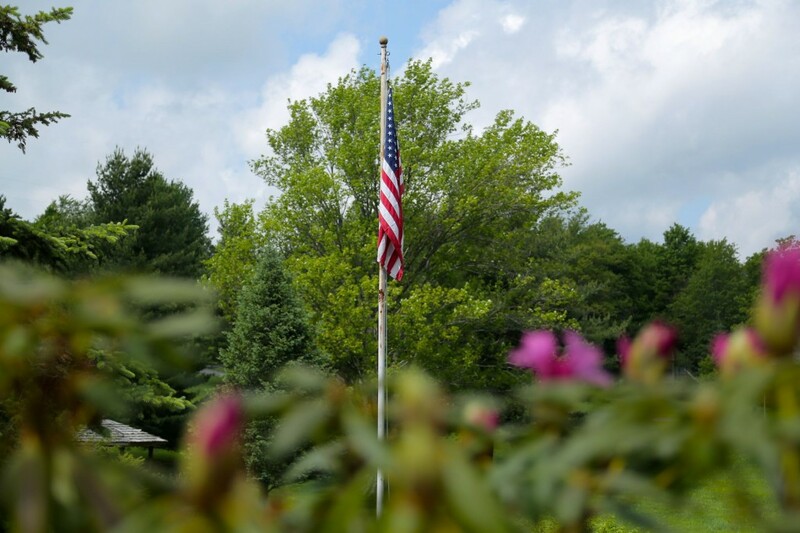 Regardless of the season you choose to visit the area, you will always find peace and serenity at our quiet mountain resort – with fun and adventure right around the corner. Many of our guests enjoy the resort so much they become a homeowner themselves! Our sales office can provide you with a list of cabins for sale. So check out our new online booking system or call us and make your reservation today! We’ve already had our first snows!